The term “social proof” has been thrown around a lot in the marketing community the past couple of years. Landing pages that don’t feature some kind of social proof, usually in the form of a user testimonial, are all but extinct. And there’s a lot to be said and written about using user reviews as social proof, even though there’s been plenty speaking and writing on the topic already. Social proof is important, that much is true. And user reviews are a good form of social proof. But is it the only thing user reviews are good for? As a marketer, the more mileage you can get from a single feature or activity, the more valuable it becomes to you. The thing that gives user reviews that extra mileage and the added value is local search engine ranking or local Google ranking to be specific. Good local search rankings are something that brick-and-mortar businesses should look at very carefully. You have people, potential customers, who feel that they need to buy a product or a service. The more urgent the purchase is, the more likely they are to reach for their smartphone and do a search to find out which businesses sell those products or services near them. Based on the search results, the potential customers will visit the store. If you’re wondering whether this simplified model of consumer behavior works in reality, the answer is yes, a lot of the time. 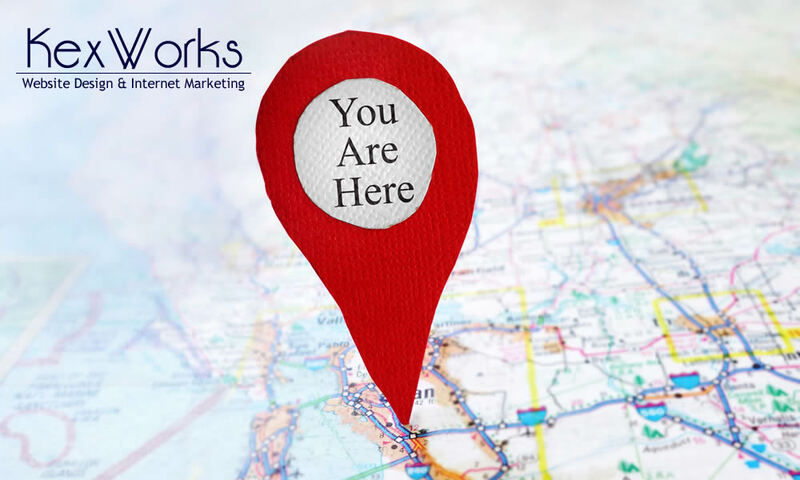 Customers who find your business in a local search are more likely to actually show up at your premises. And the number of people who turn to their mobile devices to look for things in their area is expected to rise along with the increase of mobile device usage. But what does local search have to do with user reviews? When people look for products or services near them, Google serves the results in a pack of three. Users can view more results if they want to, but the three-pack follows the same logic as the first page of Google search results in regular search — you need to be there if you want to be successful. The who goal of local search engine optimization for Google is to ensure that when a relevant keyword is used for searching, a business will appear among those top three results. Some of the strategies to get into the pack include focusing on relevant long-tail keywords and filling out a Google My Business page. And then, there’s getting Google reviews — reviews left by Google+ users. Good reviews might be just the thing a business needs to get a spot in the pack. Do All Reviews Matter Equally? As always when talking about reviews, it bears repeating that bad reviews don’t yield good results. The sheer quantity of reviews will not suffice to guarantee a good local ranking. The quality of the reviews needs to be on par, as well. And it’s not just about whether your business was reviewed positively or negatively. The length of the reviews also counts, and a well-written, that looks more like an endorsement than a quick write-up will always carry more weight that sentence-length reviews. When you’re working on improving your business’ local search engine rankings, remember that local content and local optimization are only two parts of the puzzle. It’s important that your potential customers see what other people had to say about your business. And it’s not only important to them, it’s important to Google as well. And you want to do what Google wants you to do.